Have You Seen Terra Mont Yet? 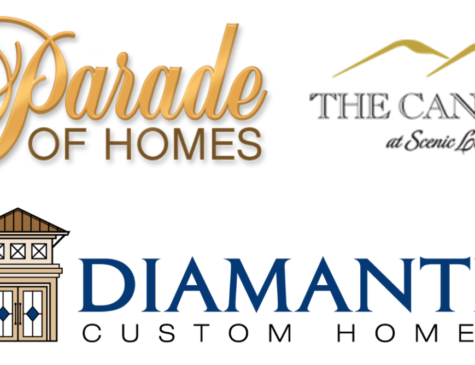 Diamante Custom Homes is building in Terra Mont- a Southerland Communities Development. 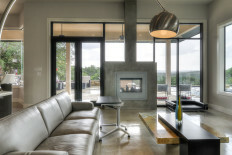 We currently have 7 remaining lots left with Hill Country views starting from the low $100s. 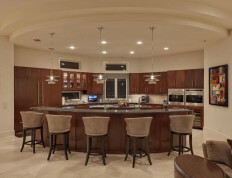 Want a new custom home with the land included and great schools for the kids? Here is your chance for new city living just minutes from the Rim and La Cantera!! What Is New City Living? It’s living in the beautiful Texas Hill Country without leaving the convenience of the city. It’s being close to nature, work, schools, friends, healthcare, restaurants, recreation and shopping — all the things that improve your quality of living. 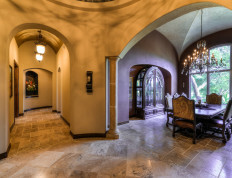 Terra Mont is a hill country estate acreage community located in the dynamic and growing city of San Antonio. 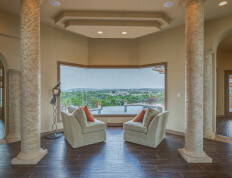 Poised on the ridge line of the hills near La Cantera, most of Terra Mont estates share a view of the spacious interior nature park and distant hills, while others have coveted views of the city skyline — especially dazzling at night. 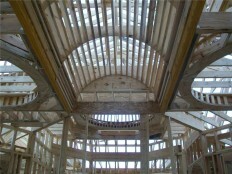 This is truly a unique opportunity to possess Hill Country property located within the city of San Antonio. 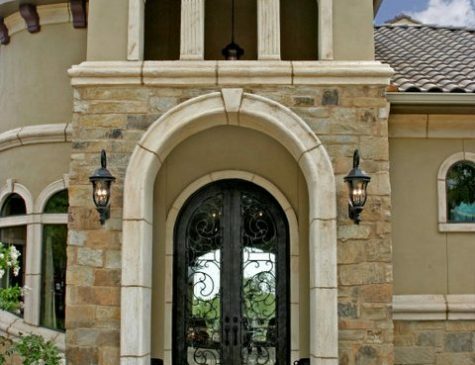 Diamante Custom Homes is a preferred builder in this 290 Acre Guarded and Gated Community featuring 1-3 Acre home sites. There are still plenty of home sites available including our own JUST REDUCED inventoried lots- some with downtown skyline views. 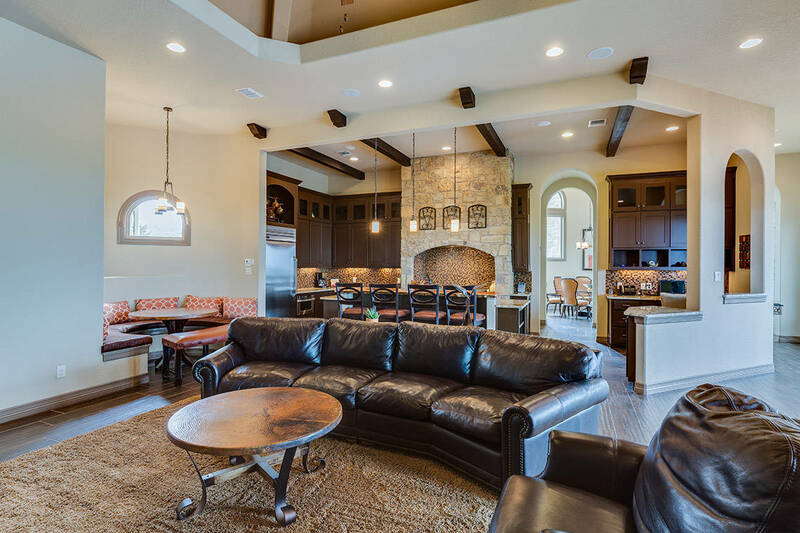 Terra Mont sits in between two of San Antonio’s premier golf courses, The Westin La Cantera Resort Course and The Palmer Course at La Cantera. Nailing Down A Competitive Bid! A well-defined process can make bidding more accurate and productive.